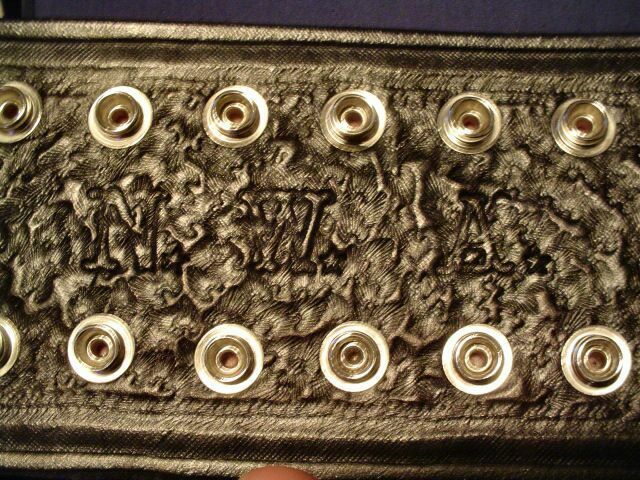 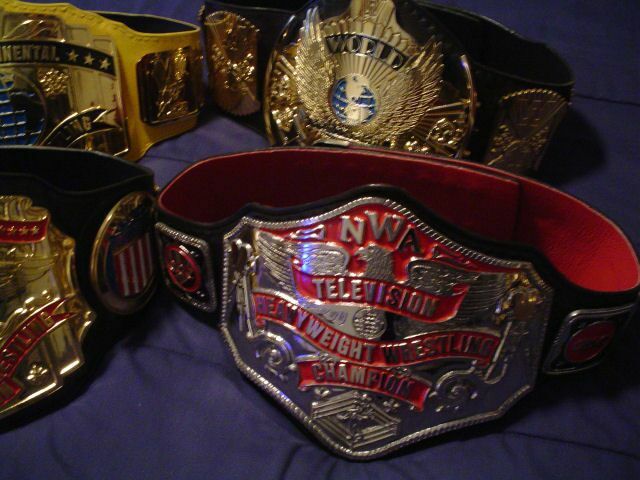 Below are pictures of Tapout's (Ray) and Pawn's (Dan) collection. 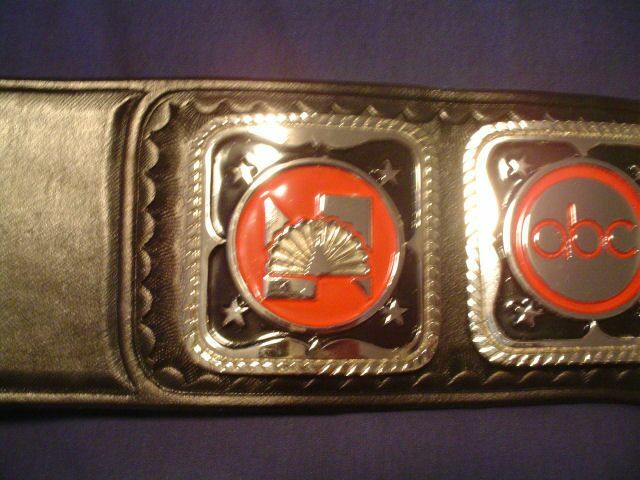 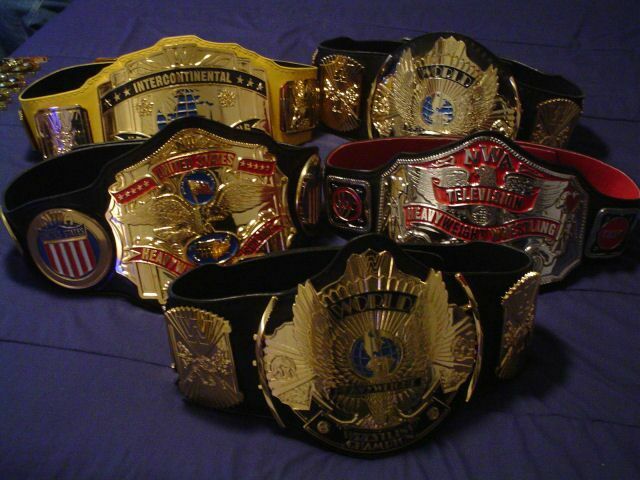 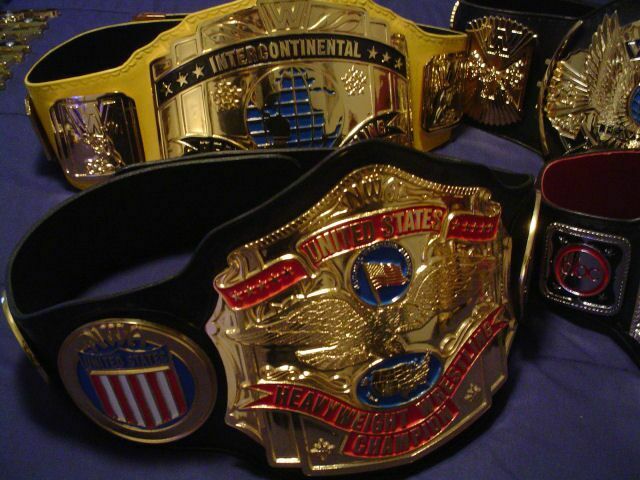 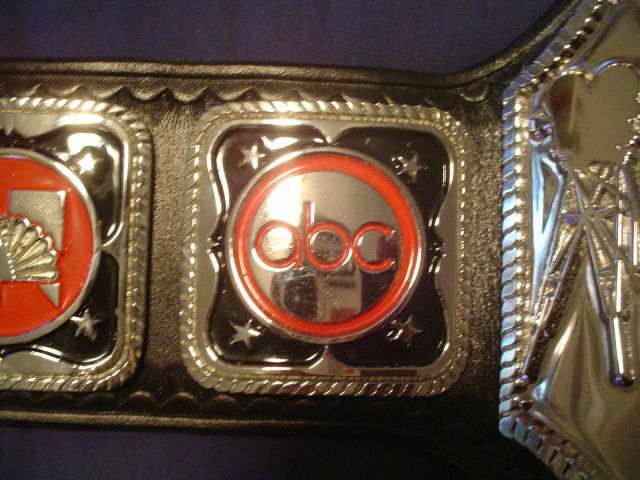 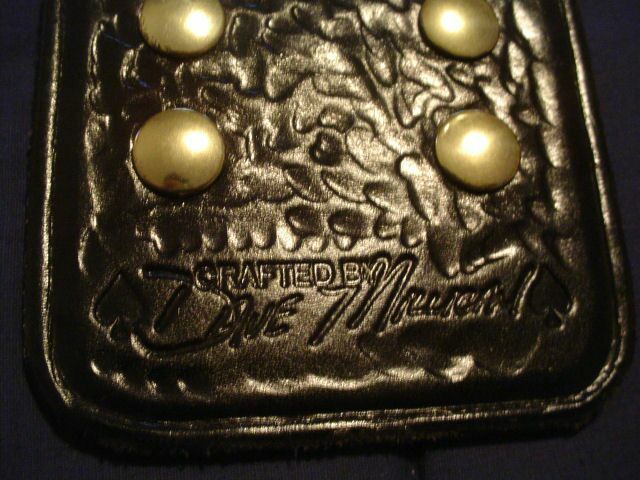 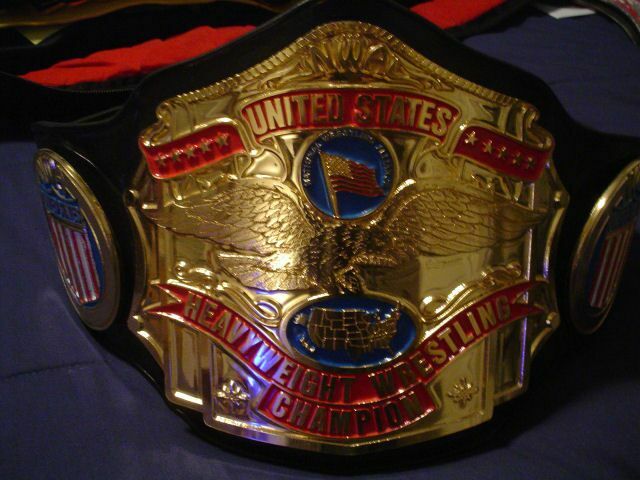 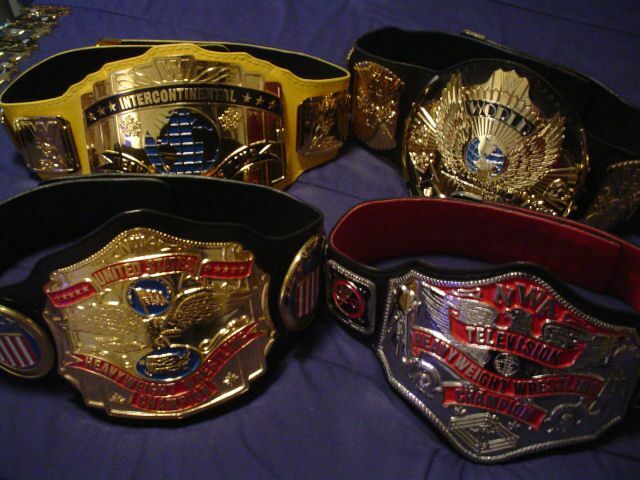 These are 4 of the top belts collectors go for. 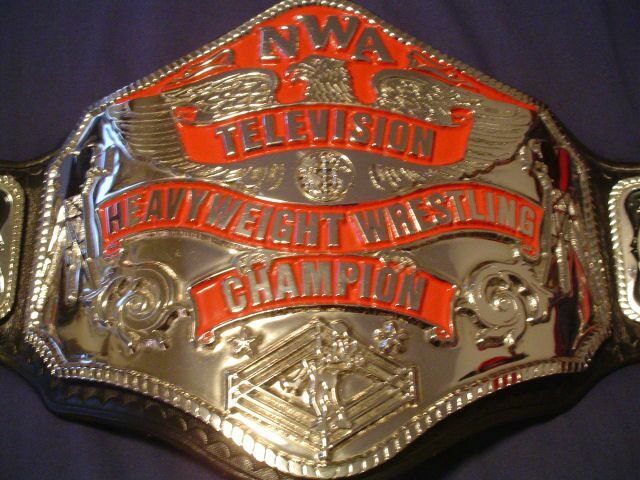 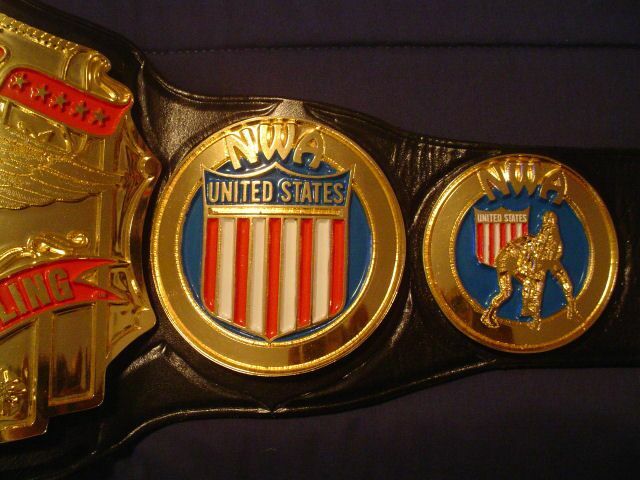 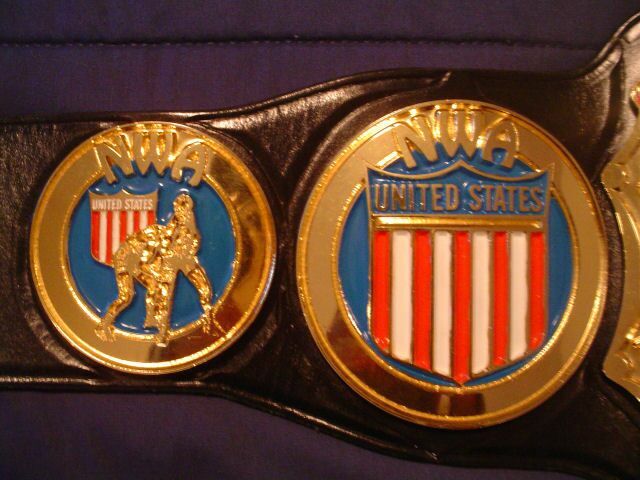 The Winged Eagle, Reggie IC, NWA US and NWA World TV are truly incredible belts that are "must have belts" for any true collector! 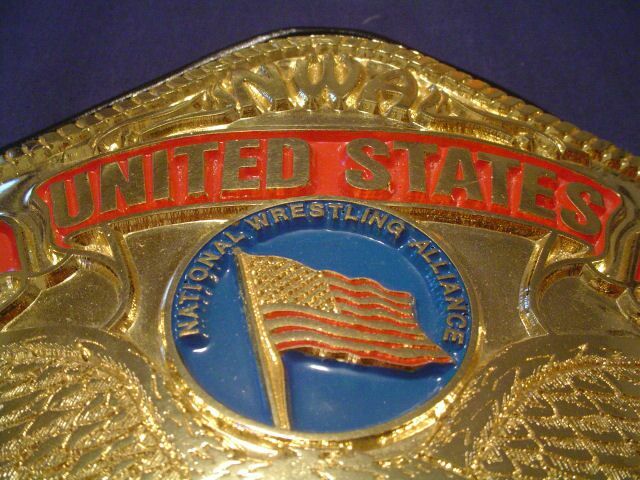 Congratulations and thank you for sharing your gold with us!